The Scholar and Maestro; the hero that will not be forgotten. 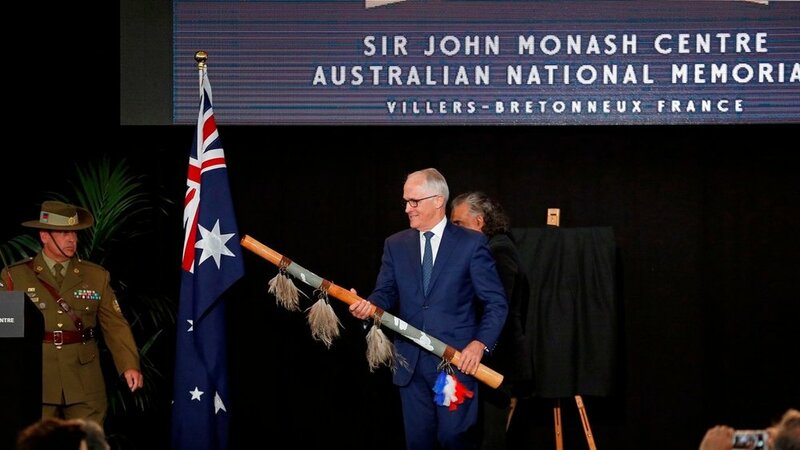 French Prime Minister Edouard Philippe and former Australian Prime Minister Malcolm Turnbull opens "Monash Museum” in France, 2018. A hero. A legacy. A patriot. Lest we forget. The General that celebrated the first Anzac Day in 1916, the year after the Gallipoli landing on April 25th 1915.